Trans-Plant Indoor Plant Hire is an Industry Accredited company who have been providing indoor plants to Brisbane and Ipswich since 1981. We have a extensive range of quality office plants to suit any indoor situation. 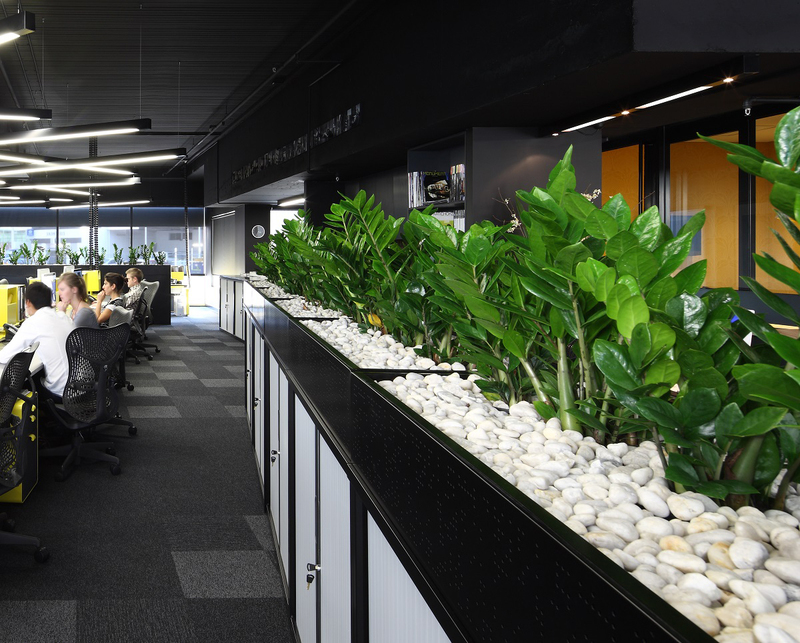 With contemporary containers and skilled design consultants and maintenance team, we can produce a modern plantscape to compliment your individual office, club or show room needs. Accredited with the National Interior Plantscape Association assuring customer comfort, quality of its management, products and customer service.